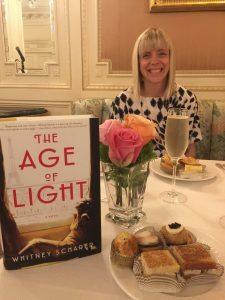 We are thrilled to announce our Spring 2019 Literary Tea Adventure featuring Whitney Scharer, critically acclaimed debut author of The Age of Light. Join us as we celebrate her new novel, a sweeping debut set in Paris in the 1930’s about the love story between Vogue model turned photographer Lee Miller and artist Man Ray. You won’t want to miss this decadent event at the historic Westgate Hotel. 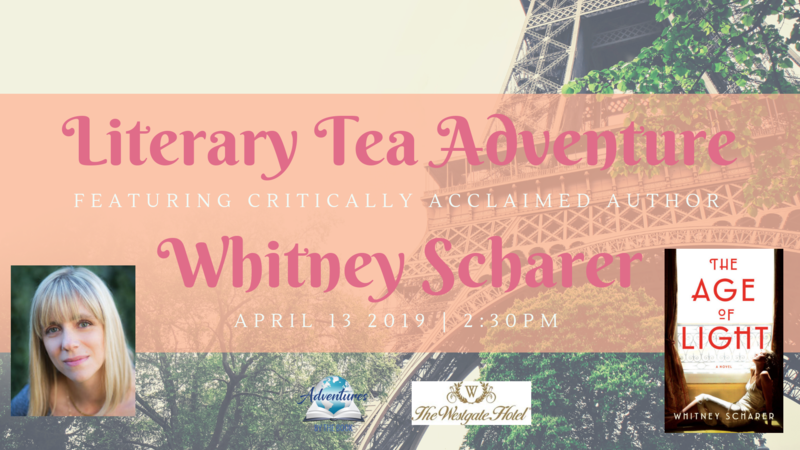 Over books, bubbly, and delectable tea treats like crab cakes, scones, & seasonal berries, we will bask in a marvelous afternoon with Whitney Scharer. 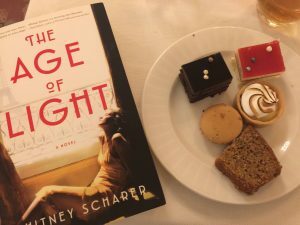 As we dine, Whitney will share the fascinating real life story behind her novel and of how she brings Lee Miller— a brilliant an pioneering artist in her own right— out of the shadows of a man’s legacy and into the light. 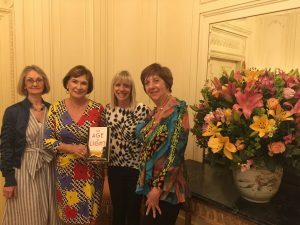 Your Adventure includes an elegant tea in the historic heart of San Diego, book discussion, Q&A, author signing, and an opportunity to meet the authorup close and personal in an intimate and luxurious setting. Important note! Pricing has not changed. It is not reflective of the price including all tax, gratuity, and fees. These fees will no longer be added to the ticket cost at check out. 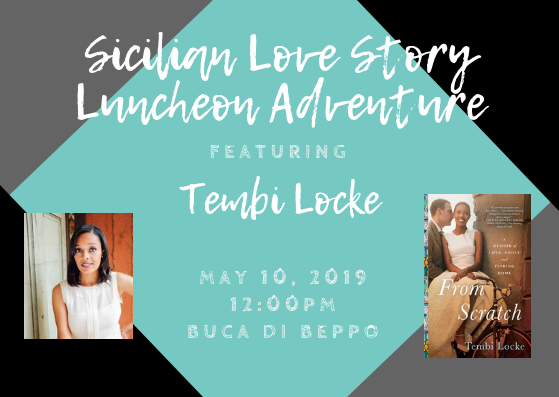 Books will be available for purchase and signing during the tea, or pre-order your copy below for delivery and signing at the event. I’d rather take a picture than be one, says Lee Miller, after she arrives in Paris in 1929. Gorgeous and talented, Lee has left behind a successful modeling career to pursue her dream of being an artist. She catches the eye of renowned artist Man Ray, and though he wants to use her only as a model, Lee convinces him to teach her photography as well. Man is an egotistical, charismatic force, and soon their personal and professional lives become intimately entwined. Their romance unfolds against the backdrop of bohemian Paris, with nights spent at smoky cabarets, opium dens, and Surrealist parties, and days spent working together to discover radical new photography techniques. But as Lee begins to assert herself, and moves from being a muse to an artist, Man’s jealousy spirals out of control, and soon their mutual betrayals threaten to destroy them both. 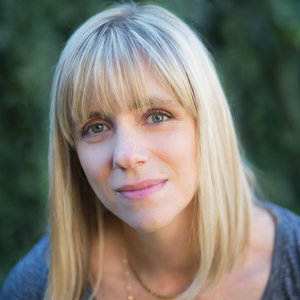 Whitney Scharer received her MFA in creative writing from the University of Washington in 2004. Her shower fiction has appeared in numerous journals including New Flash Fiction Review, Cimarron Review, and Bellevue Literary Review. 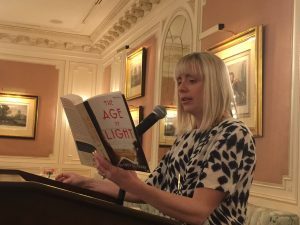 She serves on the organizing committee for the Arlington Author Salon, a quarterly reading series in Arlington, MA, and teaches fiction writing workshops in the greater Boston area. 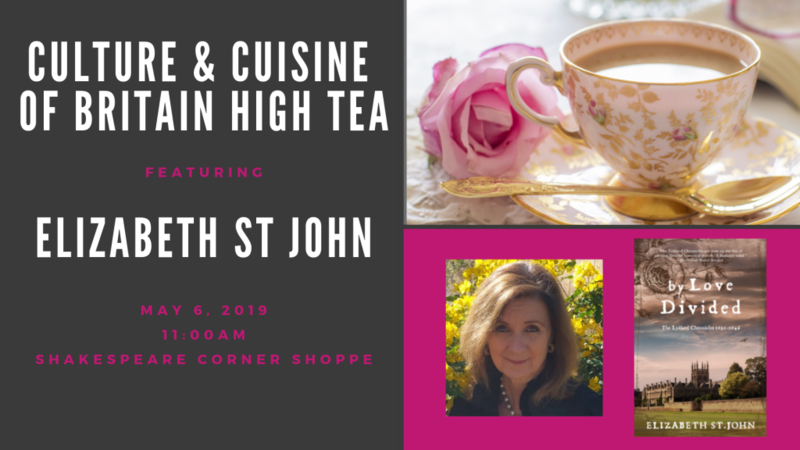 Registration for this Literary Tea Adventure is ONLY available through the Westgate Hotel; Registration is now open! 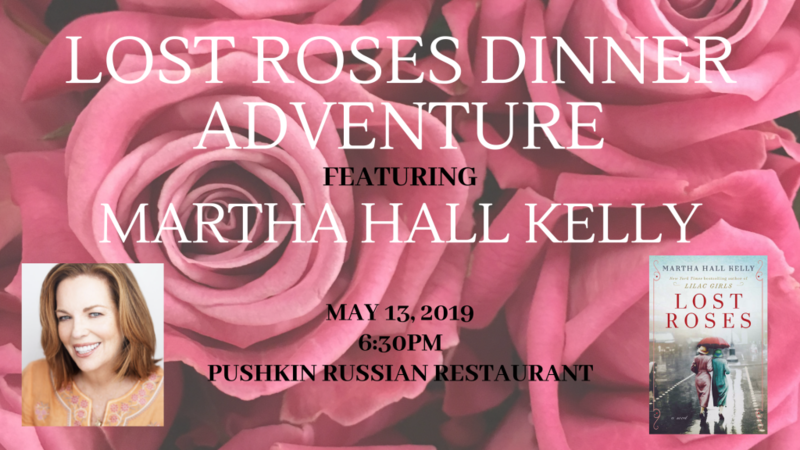 Please note that the event is $65 per person; the cost has not changed. The pricing now reflects the all-inclusive cost, including all gratuity, tax, and fee. These fees will no longer be added on to the ticket price at check out. 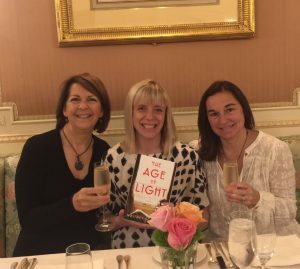 The PayPal shopping cart below is to pre-order a signed copy of The Age of Light only and will not register you for the tea.